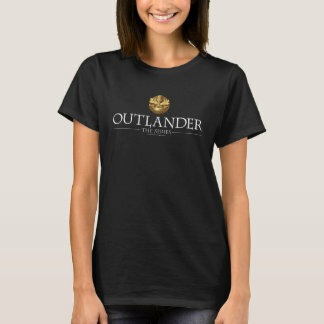 We recently watched Outlander episode 4.02, ‘Do No Harm’, and like many fans, we were extremely impressed with the creation of Aunt Jocasta’s River Run. To create a colonial plantation in central Scotland is quite a feat. And the more I read about it the more I am in admiration of the team who built it. As quoted by ew.com, executive producer Matthew B. Roberts, has said that this is the “most ambitious season”. This ambition is quite evident in the creation of River Run. The extensive research production designer, John Gary Steele, carried out before designing the colonial home really payed off, ensuring a house that was correct to the time period. We had originally thought that Aunt Jocasta’s home was built around a pre-existing structure. However, that was not the case. Instead a piece of land next to a lake was found at the Abercairny Estates, near Crieff. 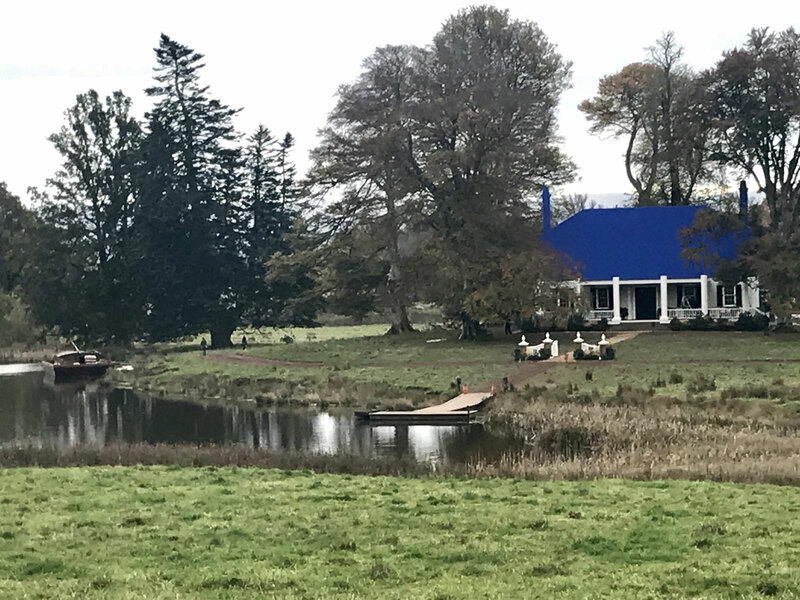 There Steele’s team built the facade of River Run as well as surrounding roads and structures, not forgetting the barge that takes Jamie and Claire to their destination. 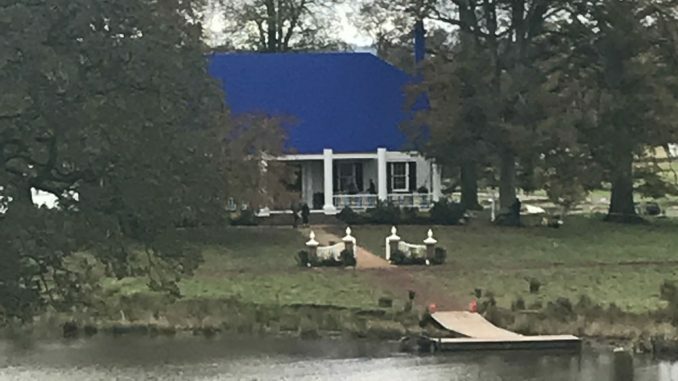 To add a few final touches, the roof and sides of the building were covered in ‘blue screen’, allowing the visual effect crew to add a second floor and wings.